Let’s say that, hypothetically speaking, you could only drive one brand of vehicle for the rest of your life. What vehicle maker would you ultimately choose? The vehicles have to be sold specifically under that marque. 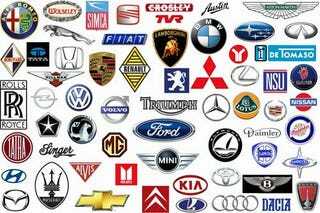 No badge-engineered choices or subsidiaries (meaning, if you pick VW, you don’t get all the other brands they own). They can be any vehicles: cars, trucks, SUVs, motorcycles, tractors, airplanes, boats, jet skis, nuclear-powered unicycles, etc...as long as they are from your chosen builder. Money is not an issue. We’ll imagine that you just have free rein of the entire fleet. Post an example of what you would likely use as your daily driver from your chosen brand.